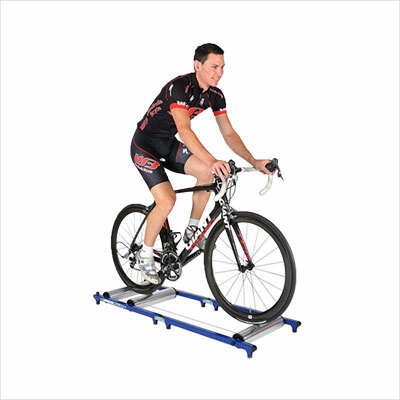 Cascade bike trainers offer high quality features and great results for a fraction of the price of similarly equipped trainers. Just when you thought all bike trainers were pretty much the same, along comes Cascade with a whole new spin on the category. 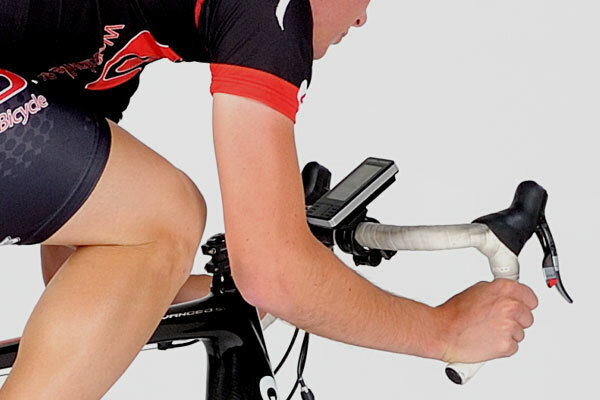 Easy to use features and a lifetime warranty are just a few of the reasons cyclists and everyday athletes love our products. 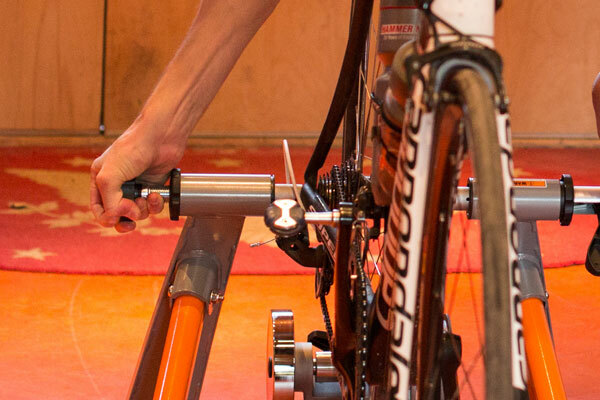 So grab a Cascade Bike Trainer and see the gains in your cycling performance! 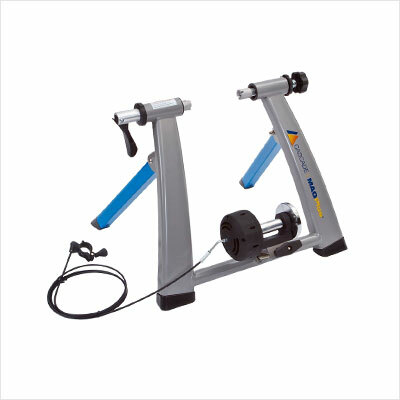 Cascade is ranked as one of the best fluid bike trainers available and is used by cycling teams nationwide. 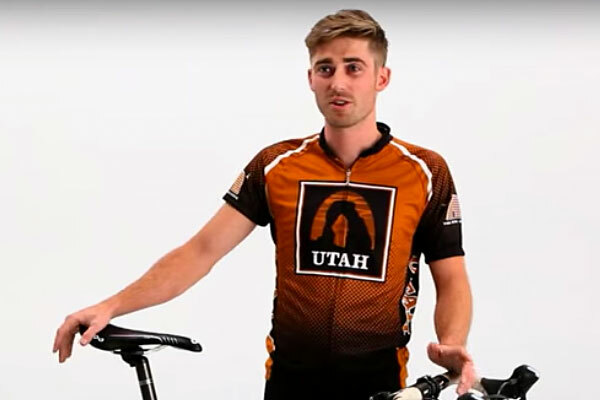 Watch the video to see what cyclists have to say about the FluidPro. 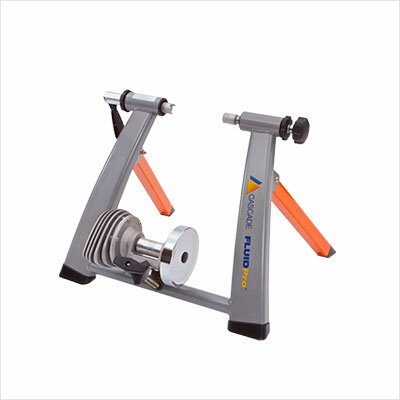 With a LIFETIME WARRANTY, the FluidPro is one of the quietest and most stable trainers available. Smooth progressive resistance gives you a great road feel. 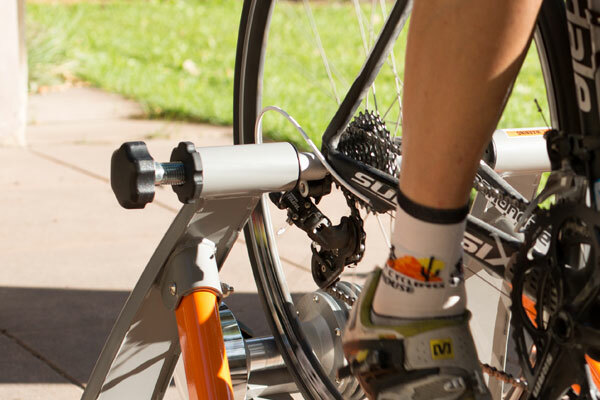 Our patented Quick Connect feature means you can set up your Cascade FluidPro trainer in seconds – simply clicking the lever in place for rock solid, stable performance. 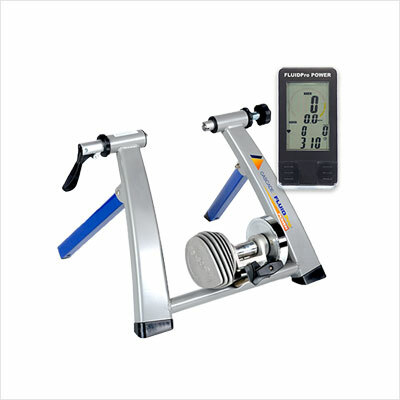 The Cascade FluidPro Power bike trainer includes a wireless power display that measures your cycling output – including watts, heart rate, speed, cadence, time and distance.